The first picture, a 4×6 color print is free as Pawty Palace’s way of thanking you for your support! Additional photos can be purchased – $3 for 4×6 prints and $5 for 5×7 prints. 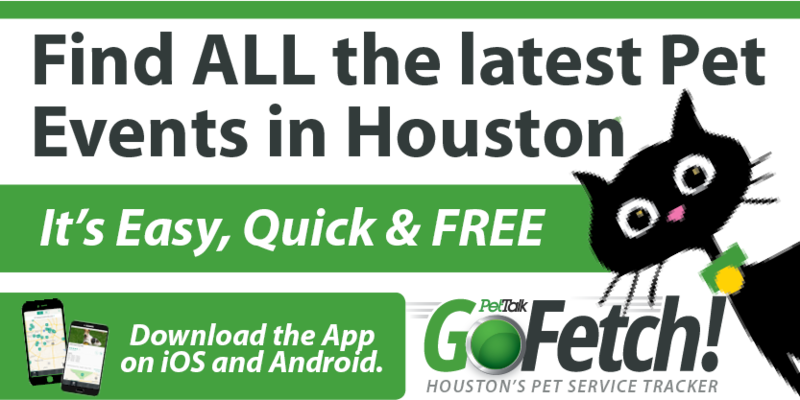 Bring the dog, bring the cat, heck – bring the kids too, it’s going to be so much fun! The photo area will be set up on the Palace Park (backyard) so come in the front and get a number as it’s first come/first serve. LIght refreshements will be served. 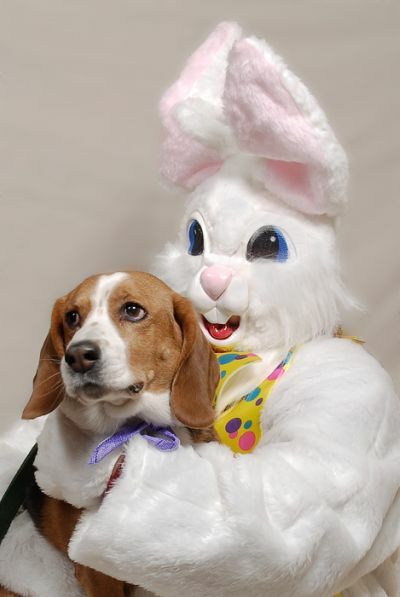 You’re no bunny til you’ve had your pet photographed with the Easter Bunny!